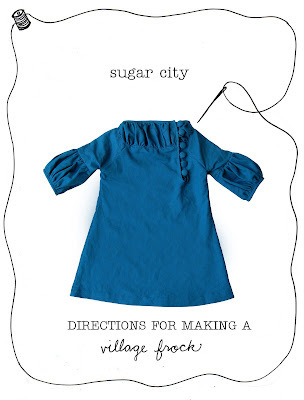 sugar city journal: the village frock pattern is ready! the village frock pattern is ready! The pattern is finally ready for sale in our shop! It is available in sizes 2-6. There are also directions for making a village frock shirt...very cool! Check out our shop! how easy would it be to increase this pattern for size 8/10? Just bought my copy. I'm looking forward to making a cute fall dress for my daughter. Can't wait to get started. Thanks for letting us buy the pattern. gaaaa!! i have been waiting for this :) i am so so so excited. i love your blog, girls. i read all the time, just dont comment much. I am so excited! I have been checking in daily.I just bought but I didn't see a size option. My daughter is going to me 4 in Nov. Does the pattern provide sizing from 2-6? Hooray! I'm so excited about this pattern! Just placed my order! I can't wait to whip one out for my Roxie! Thank you both. so, so lovely! If I had a little one to sew this for, I would be so thrilled to buy your pattern. Yes, this dress has sizes for ages two through four. If you had some big tracing paper, I think you could follow the grading and make the size bigger. oh i just ordered it and i am so so excited! you two have really taught me and inspired me so much to take dress making outside of the box and give it real meaning. I so want to make meaningful dresses that will be so memorable, stylish and special to my daughter's as they grow older. I am always so inspired by you two and if you ever take applications for another sister... i would like to be considered ;)!!! Thank you for making it available!!!! You are going to have to start a Flickr group to see everyone's interpretations. I am so, so excited. I cannot wait! You two are such an inspiration and this beautiful frock is out of this world. I have been checking in every day! I just ordered the pattern....it is ADORABLE!!! Mmm, not anymore it isn't! How fast do you have to be? I am so bummed. I think I'm going to cry myself to sleep! You are sold out already! oh no! I just check out your blog this morning and it's already sold out! are you going to print some more? I'm wishing I'd gotten there sooner too. You guys are in high demand! I can't believe I missed it! Stink! ack! sold out! do you have plans to put more in the shop?! I need more patterns for sale! Thank you for such stylish children's clothing. There's nothing else like it available. Oh drat! I missed it! Any plans for a reissue? please say there are more to come... pretty please. With cherries and whipped cream and jimmies and red hots on top. it is six in the morning of friday the 21st here in canada and I can't get to purchased this dress. How is that? Is it already sold out??? How can I get a copy? I think I sent you an email about this long time ago and never got a response, and now apparently was available but says sold out...please...I need a pattern of this dress and the cute shirt!!! I hope I can have it in my hands soon! this garment for my little one because everything is made out of the linen--including the sleeve & neck bindings, the button loops, and the buttons. With so much detail in the design from the gathering to the side row of buttons, I like the monochromatic scheme. A village frock for my little village girl. Looks very good, love the color you chose for the dress. I always seem to grow from these type of threads. 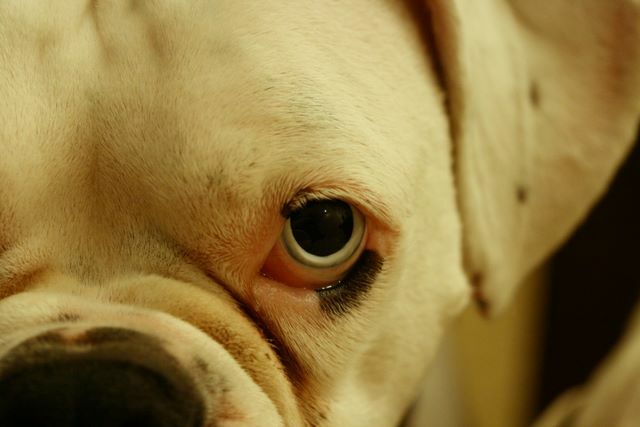 many people have a different prospective which allows the point of view to be more interesting and sometimes controversial which can open our eyes. Where can I buy this beautiful pattern? Very interesting pattern, I think it's gorgeous, but one thing is even more amazing, the ability to buy osrs gold cheap! Also consider the Fight Pass, Fortnite Items that urges players to log in every day and complete challenges to unlock better rewards that can only be earned and not bought. Every single core pillar of Fortnite, from its growing narrative to its own in-game store to its seasonal competitive multiplayer strategy, feeds into a bicycle which aids the game remain relevant, popular, buy Fortnite Items and rewarding. The gamers that are more invested then become prone to spend real money.